The Best Motor Car Company In Ohio | Bexley Motorcar Co. Whether your looking for Used trucks for sale in Columbus Ohio, or for used cars in Columbus, you probably want the best car lots in Columbus Ohio, and with Bexley Motor Car Company, you get just that! We have the widest selection of new and used cars for sale in Columbus Ohio, and each one will have a wide array of things to offer you, such as powerful mechanical features and top quality technology with installed options! No matter what you are looking for, Bexley Motor Car Company will have precisely what you are looking for and more, and you will be sure to find what you want and need without any problems, and the only difficult thing about your visit will be deciding which used car you love the most! 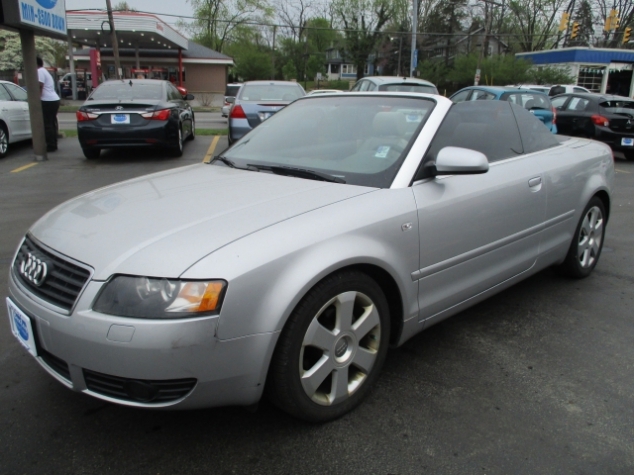 So come on in to Bexley Motor Car Company and take a look at our wide inventory, such as this 2006 Audi A4 1.8T for sale! This used car for sale has a wide variety of features and options that you will greatly enjoy, such as its very powerful 1.8L DOHC SEFI 20-valve I4 turbo charged engine that will give you plenty of speed and power to use at your disposal anytime you sit behind the wheel, and will have you leaving others behind in the dust anytime you take off down the road. This engine is enhanced even further by its installed Multitronic automatic continuously variable transmission with dynamic regulation program that will help your engine run even more efficiently by increasing your gas mileage, so you can spend less time and money at the gas station, and more time driving down the open road. 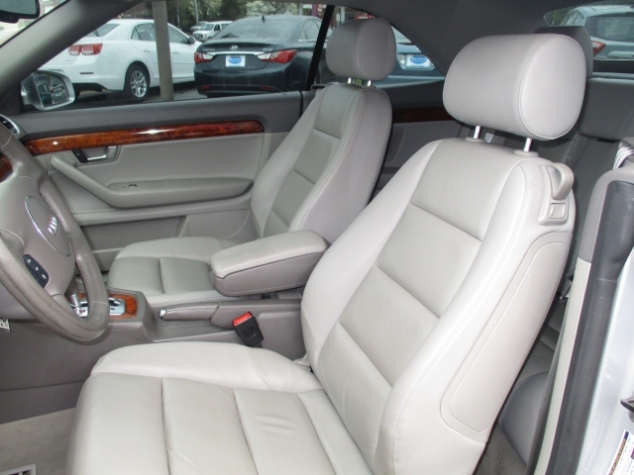 you will also enjoy features such as its Cloth Bucket Seats that will have you sinking into a new level of comfort every time you enter this vehicle, as well as its Auxiliary Power Outlet that will let you charge up your electronic devices while you drive, so your phone will never die on you while you are driving. Come in to Bexley Motor Car Company, located at 2253 E. Livingston Ave. Columbus OH, 43209, and take this used car out for a test drive today!